Are you ready to spice up your ambiance with the warmth and glow of golden flames? 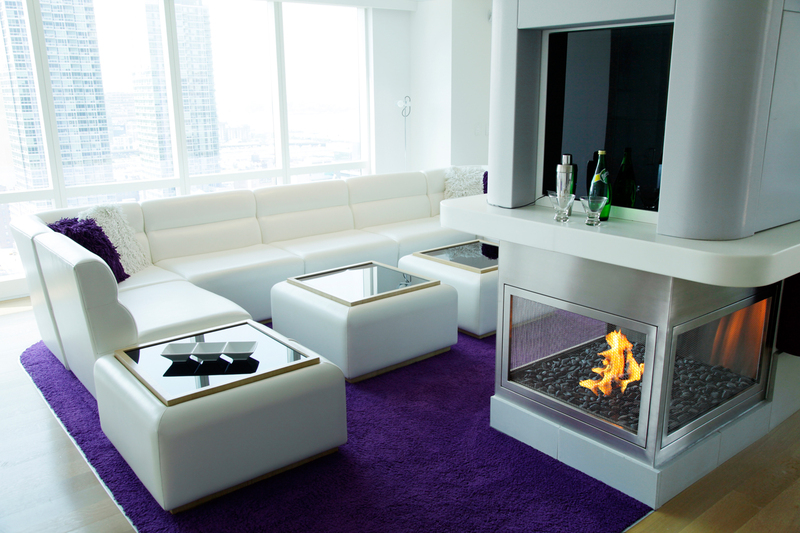 HearthCabinet introduces the first ventless fireplace. 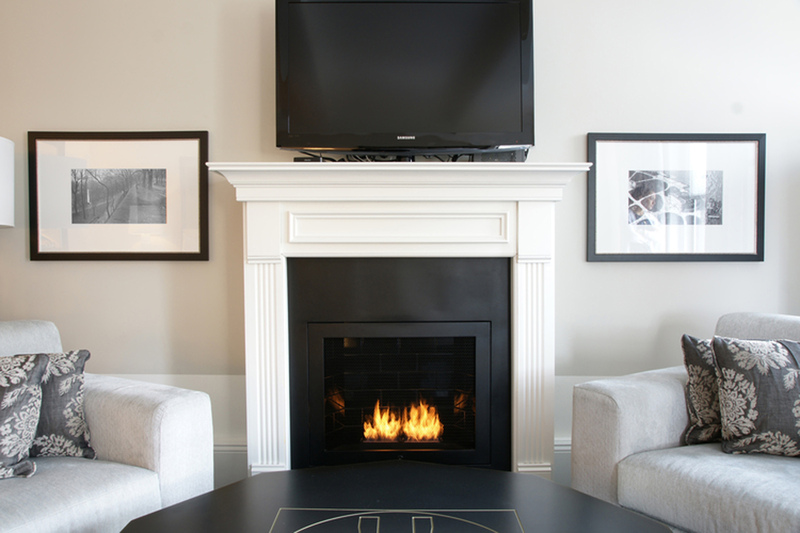 Created by two architects and a lawyer, these gorgeous, real flame fireplaces run on non-toxic isopropyl alcohol gel cartridges – the cleanest form of fuel. As such, each cartridge burns like a log for up to two hours, but does not generate any smoke. 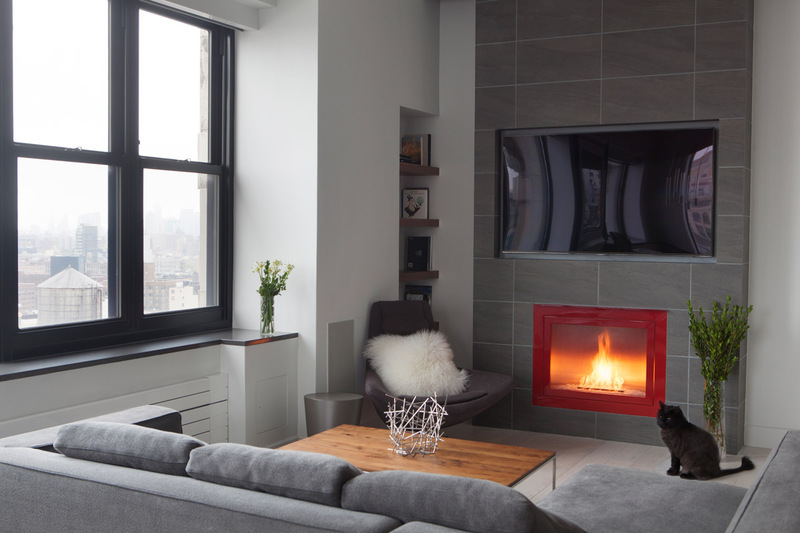 HearthCabinet™ has been examined and is the only legally approved ventless fireplace system available for use in New York City by the NYC Fire Department AND by the NYC Department of Buildings. HearthCabinet Ventless Fireplaces™ come fully assembled with many important safety features (including a hinge that keeps the fuel for tipping over), perfect for individuals living in apartments or condos in design-centric cities. The innovative, sleek substitute for traditional fireplaces has caught the eye of many well-established architects and interior designers. With prices starting around $2,800, they are featured in some of the finest residential addresses, retail stores and luxury hotels. (Find out more at HearthCabinet.com).